Have you seen a Silent Film? I have, and it all started when I was a kid when Charlie Chaplin was part of the reruns on TV and film showings in school. The whole thought of actually watching a movie without any dialogue must be mind boggling in this generation but it has been in existence since the start of film, more polularized in the 40's and has been treasured by countries across the world as part of their culture. To which I am not actually surprised. In our country though, it's pretty hard to actually preserve films and archiving has been non existent up until a few years ago. Generations upon generations wouldn't be able to watch it anymore if this isn't done and it's importance is indeed priceless, I am envious how other countries were able to keep theirs and watch it up until now. 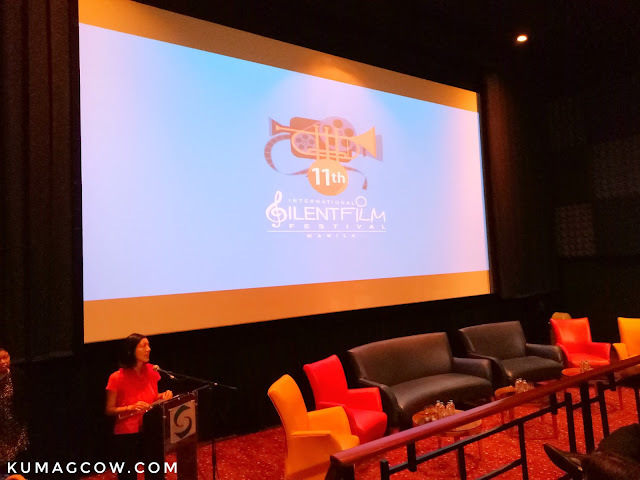 On August 31 to September 3, 2017, we would all get the chance to do this on the 11th International Silent Film Festival happens in Manila, particularly in Shangrila Plaza's Shang Cineplex in Mandaluyong City. 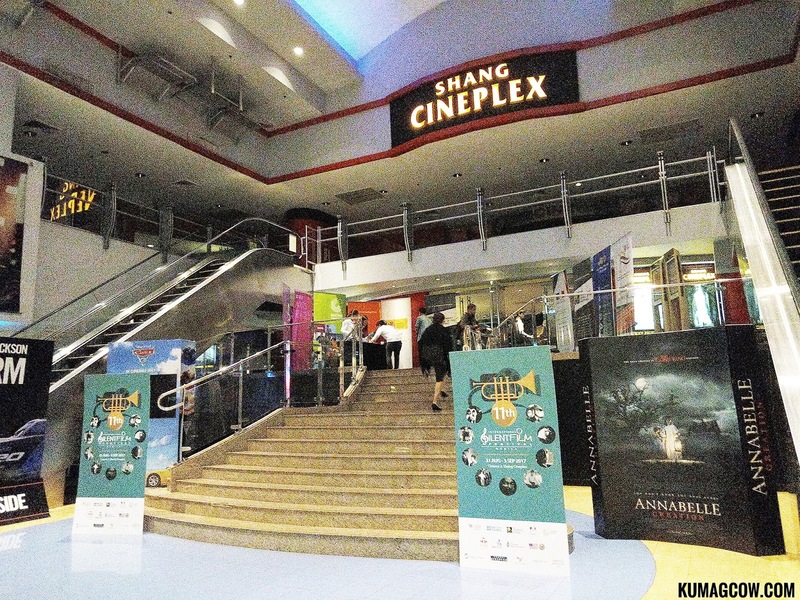 Films were restored courtesy of the film institutes of their respective countries. It constitutes the great film work, even music. They will be featuring a few films including this one from France called L'Inhumaine (The New Enchantment) which was first shown on screens on the year 1923. Music will be done live during the screening scheduled 9:30PM on September 1 and will be performed by artists HeloiseLaHarpe. 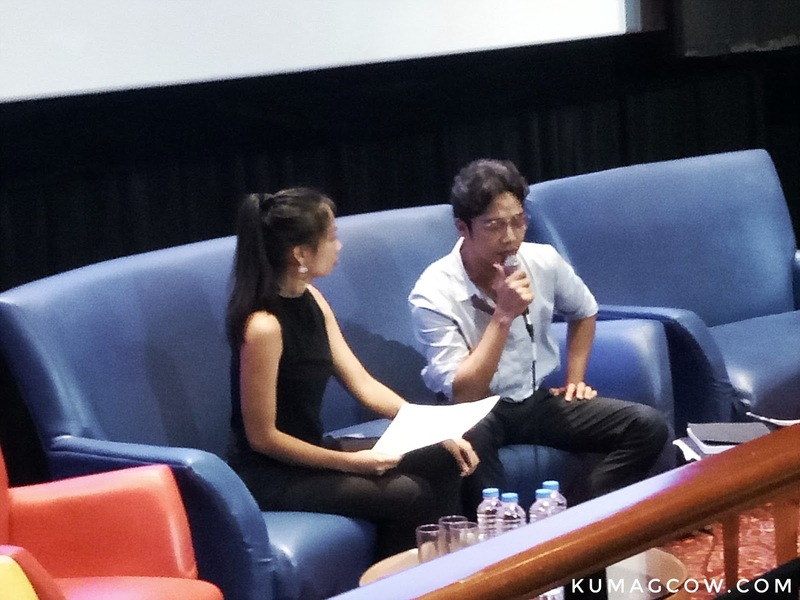 According to Diane Roblin and Martin Macalintal (from the French Embassy), he says "We looked for a film that would showcase films that would tell about how passionate France is doing it. It's very hard to do this since the French are really strict in licensing, and we are making this with new music to accompany this film. Ellouise performed in the French week two months ago and I was charmed, we needed to bring onstage how she could portray the actress in the movie and we hope you would be there." Ms. Heloise adds "I am a harpist and a singer and have performed in Manila and I have French and Vietnamese roots. I was happy when they contacted me, this was the start of an era where women were slowly getting their independence, to love, to show how electronic sound with jazz in it's soul. I sang it in French, but it's like world language in the image and visual. My harp is electronic, so it's a little contemporary even if the film is from the 20's, I hope you get to experience the 1 and a half hour film like what we intended it to be." 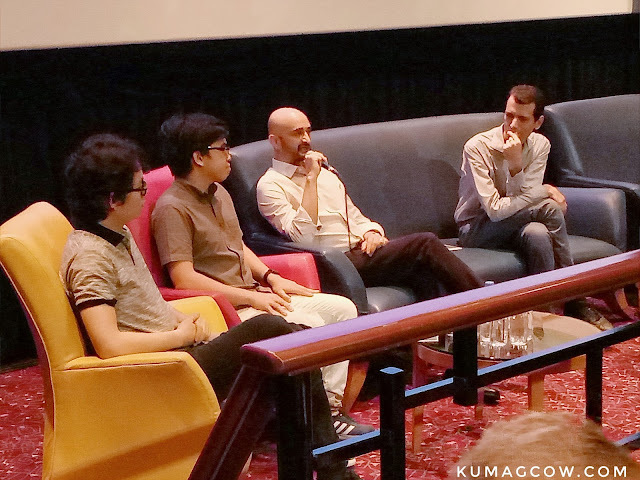 For the Italian film "A Perfect Family" (Una Famiglia Prefetta), a familiar face Ruben Maria Soriquez and Alessandro Milani (from the Philippine Italian Association) was there to introduce the film. The musical scoring is also going to be done live by Tom's Story (instrumental rock trio of Gabba Santiago, Tom Naval and Christer de Guia. According to Ruben "This year we want to present something that would be able to bridge cultures, some iconic characters and musicians. The advantage of a contemporary film is that I don't have to talk about it that much. It's called Una Famiglia Perfetta. This film is an experiment, I shot it with my first HD camera 10 years ago, a footage that I shot in a span of 3 years not knowing where it would take me. It's not an ordinary film, with me, my wife and my son. I don't know if this has historical value, but I hope you like what we've done. The musical scoring has been done by a Filipino Meth rock band called Tom's Story, and I've met them just today. But I found them similar to what I used to do with my old band. My son, my whole family enjoyed it so much. There is a psychological touch in the film and you'll see that, I hope you find that interesting." Jo Andrew from FDCP introduced this Taglish film called TAGLISH. He starts "The musical score is from Kapitan Kulam and they are quite famous in the indie scene. I hope you get to watch it Festival wide." He adds "We thought it would be interesting to show a love affair by four people, in a cafe known for non conservative things in Vienna. It's interesting and this wasn't a power house cast, but Austrians know them now. It's called Cafe Elektrik. 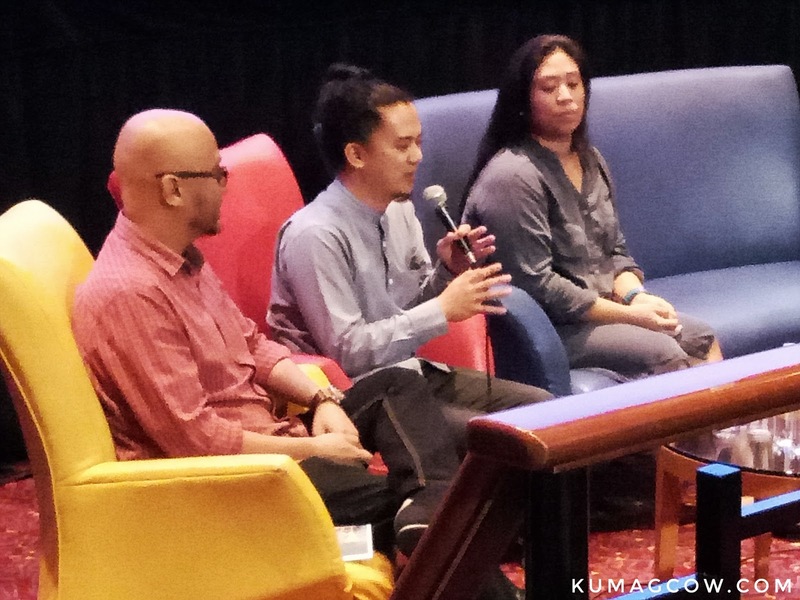 We brought in Rivermaya to live score the film and it shouldn't be bothering the plot, a foreign film would need no introduction since Rivermaya already knows what Filipinos listen to." Pandoras Box on the other hand is one of the big 20's films in Germany, made by an Austrian. The main character is a woman, and she's very interesting once you get to know how how the story unfolds. Sandwich will be providing musical scoring, we found them good for the film and this is also the first time they are scoring a film and she says "we hope to see you on September 3." 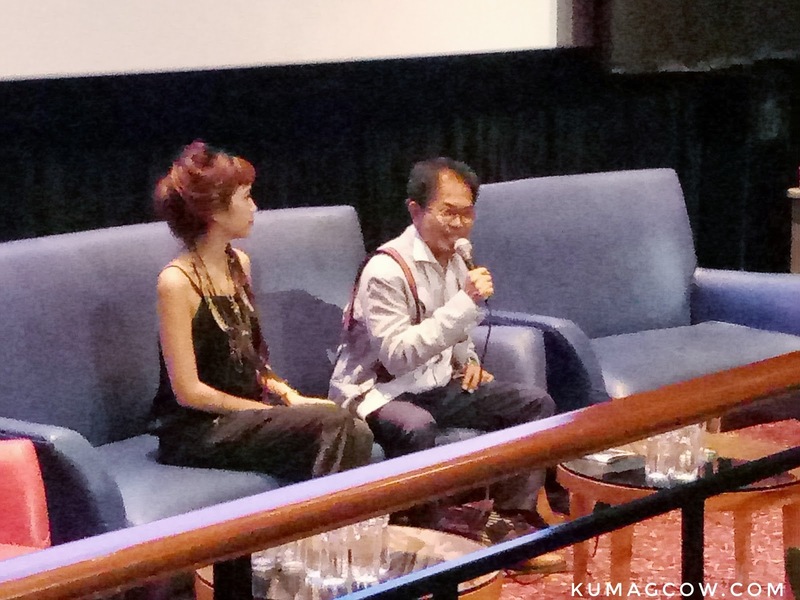 The Cultural attache for the US Embassy also joined in and said "Thank you for letting us participate year after year, we are doing The General which is also directed by the star in the film, an epic comedy, a southern confederate train and it's recovery will be seen and it's said to be one of the greatest films of all time. Also had stunts with full sizes trains and presenting a Filipino soul band scoring a 1920's film set in an American Civil war." Bing Austria adds "We will try to sound 1920's and be soul, where we will have soul and funk music, try to not make you dance, hopefully this closing number will be a party." From the Japan Foundation who will show DRAGNET GIRL, Hirowa san says "We promote cultural exchange between Japan and the Philippines and we have Espejo Rondalla doing musical scoring. This was released in 1933 and is a gangster film, it is unique, done by a narrator. Japan does it not only with music, but with live performers standing beside it. It was once popular in Japan and is embedded in culture like Japanese performing arts. Like in Kabuki, in puppet arts, we have narrators to explain it all and the Japanes audience is used to that system in Japanese silent movies. Sometimes the performers are more popular than the movie itself, so this is a unique artform still alive in Japan. 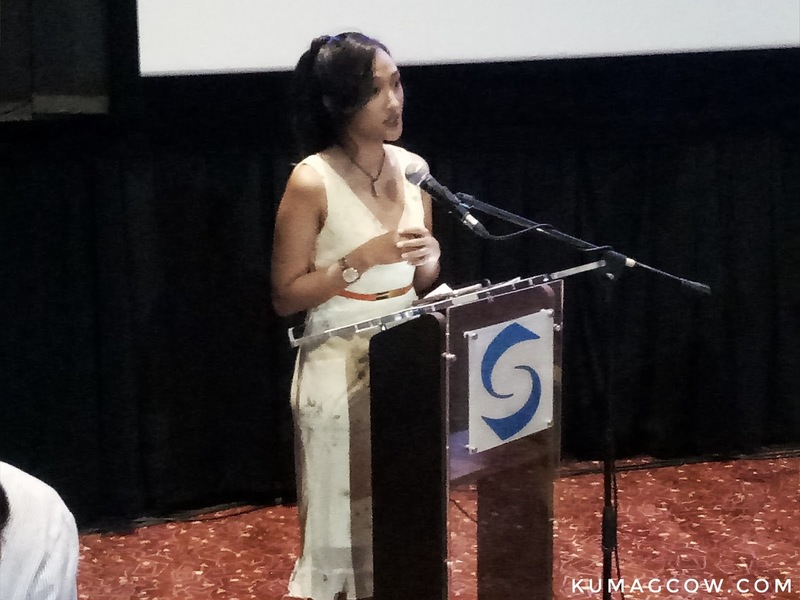 I hope the Philippine music will provide good accompaniment during the festival." 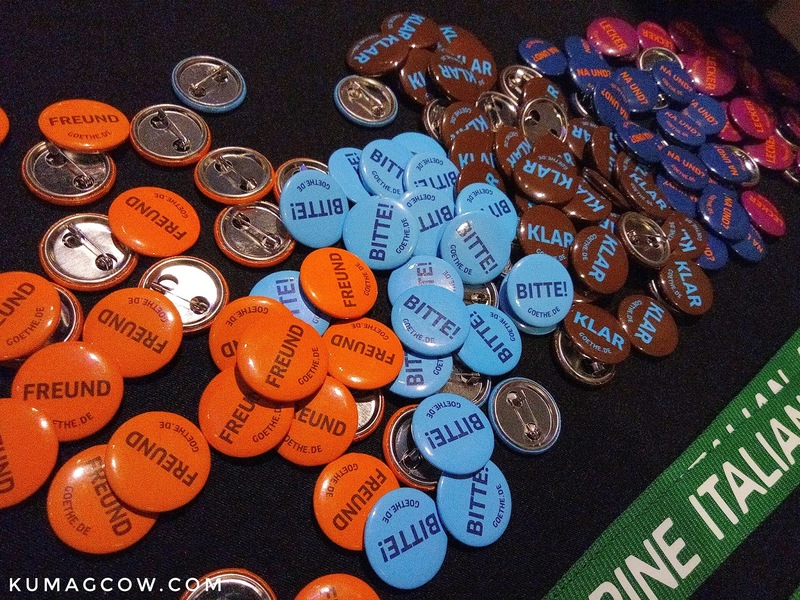 The 11th International Silent Film Festival is harnessing young, up and coming artists and musicians. They also support spoken poetry and dance. They are also mounting 2 part programa in the grand atrium, done by young film makers. Also on September 3 there will be animation of Filipino folklore called Marianing and more works of art by Filipino film makers and musicians. So there's more to really see at the Shangrila Plaza. September 1 - 7:30pm is Underground from UK. 9:30pm is The New Enchantment/L'Inhumaine from France. September 2 - 3pm is A Perfect Family (Una Famiglia Perfetta) from Italy. Make sure you catch the films during this weekend which includes Para Sa Sining side events like The Silent Film Exhibition from August 31-September 3 and Musika X Pelicula at 3pm, 7:15pm and 9pm on September 3.